Every person who registered for this year’s APHA conference “The Black Art & Printer’s Devils : The Magic, Mysticism, and Wonders of Printing History” undoubtedly shared a least one (or several) moments of thinking, “Well, what’s this going to be like?” when looking over the program. The speakers presented a rich menu of surprises and enticements. And leading that bill of surprises was the keynote speaker on Friday evening, October 7, the bibliophile, scholar and performer, Ricky Jay. 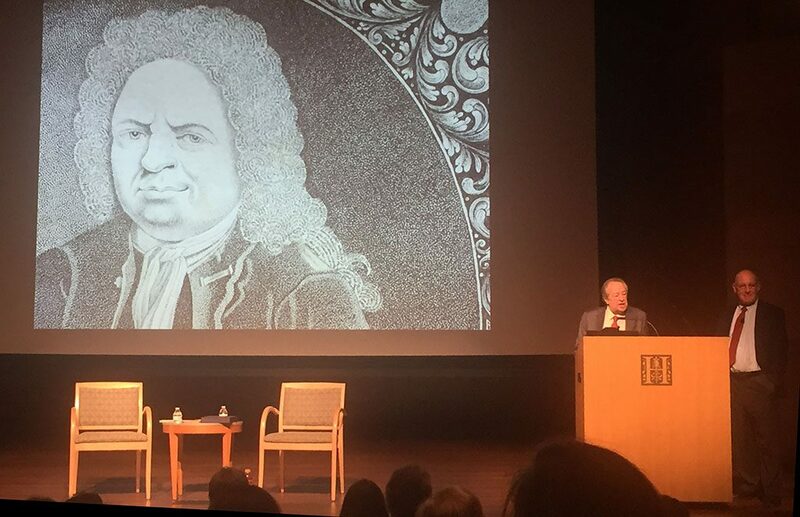 Jay’s keynote was presented as a conversation with retired Huntington Library Chief Curator of Rare Books Alan Jutzi. Jay began, however, with a little flourish that set the stage brilliantly for the rest of his remarks: he amazed the audience with a “blow book” in which images appeared as if from nowhere, new each time he riffled through the pages. Jay talked about the blow book as one of the oldest of conjuring tricks, and one that gained its prominence because of the printing press (which made its production practical). The wonderful illusion and Jay’s knowledgeable commentary were the perfect departure point for the presentation. At the end of the presentation, Jay showed images from Jay’s Journal of Anomalies and his other publications, including his most recent book Matthias Buchinger: The Greatest German Living which was published to accompany an exhibition of Buchinger’s drawings from Jay’s collection at the Metropolitan Museum of Art in New York earlier this year. 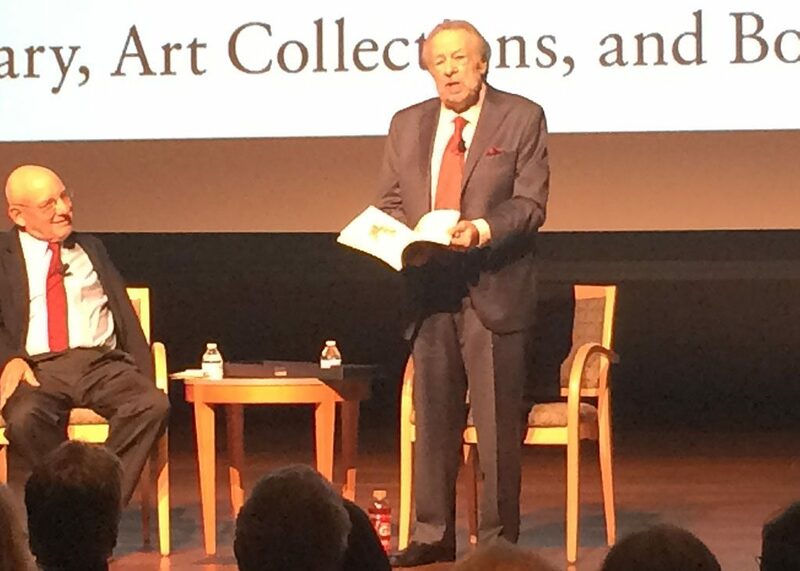 With Ricky Jay’s magical keynote, the conference got off to a surprising and delightful start.